First Colony backstroker Charlie Wort will stay in-state for his college career, verbally committing to the SMU Mustangs in the spring recruiting period. Current photo via Charlie Wort (@moneysniiper) on Instagram. 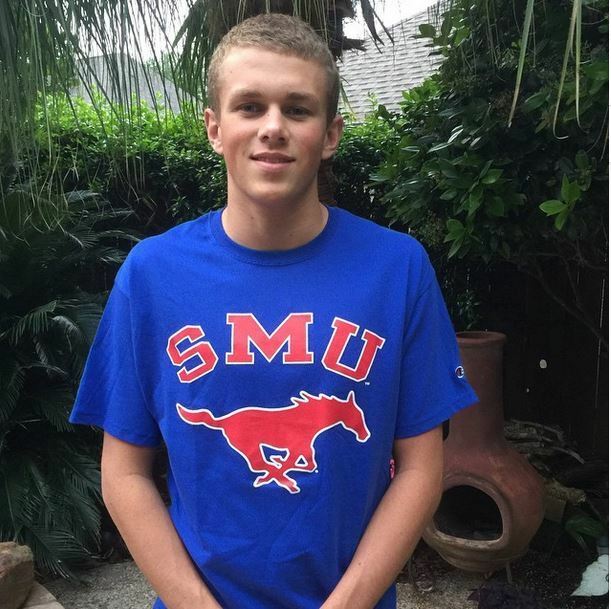 First Colony backstroker Charlie Wort will stay in-state for his college career, verbally committing to the SMU Mustangs in the spring recruiting period. Wort attends Austin High School of Sugar Land and competes for First Colony Swim Team in Sugar Land, Texas. He’ll head north to Dallas next fall to attend Southern Methodist University and join a rapidly-burgeoning Mustang Swim & Dive team. 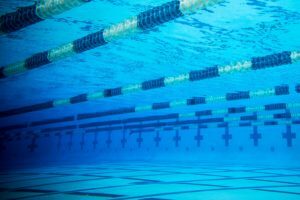 SMU pulled another Texas native in recruiting last month with Southlake’s Carson Klein, and also nabbed three big-time transfers this spring: Division II’s Brandon Norman and mid-major swimmers Matea Samardzic and Jonathan Gomez. Wort brings some extra backstroking depth to the team, coming in with times that should make him a contender for an individual spot early on and perhaps a relay slot down the road. Included was the photo above. Wort is just finishing up his senior year at Austin High School and will join SMU beginning next fall. Great for Charlie & Eddie- lots of room grow & progress !